The U-220 has three sets of stereo outputs: Mix Out, Direct Out 1 and Direct Out 2. These outputs can also be used as multiple outpurs. Each sound can be send from its own terminal, allowing you to use an external mixer and effect units to mix and process each sound independently. The interesting part is that U-220 accomplish delivering audio on three stereo pairs with a single monolithic 16bit PCM56P DAC. Methods used are well known from how analog synths where able to cost effective delivering control voltages to multiple analog circuits from digital controls and memory. A 74HC4051 8-channel multiplexer is feeding audio to 6 analog lowpass filters(*) one by one from the single DAC output. Service Manual do not give any indication what speed these audio outputs are multiplexed. If the curiosity takes the better of me I might one day take the lid of an probe inside to find out. This multiplexing technic are not famous for delivering clean audio. Later DAC’s dropping in price combined with less circuit complexity multiplexing analog audio are not common on later multi output synths though the 90’s. More common are to multilex in the digital domain and use multiple or multi channel DAC to avoid deterioration from C-MOS switches in the audio path. 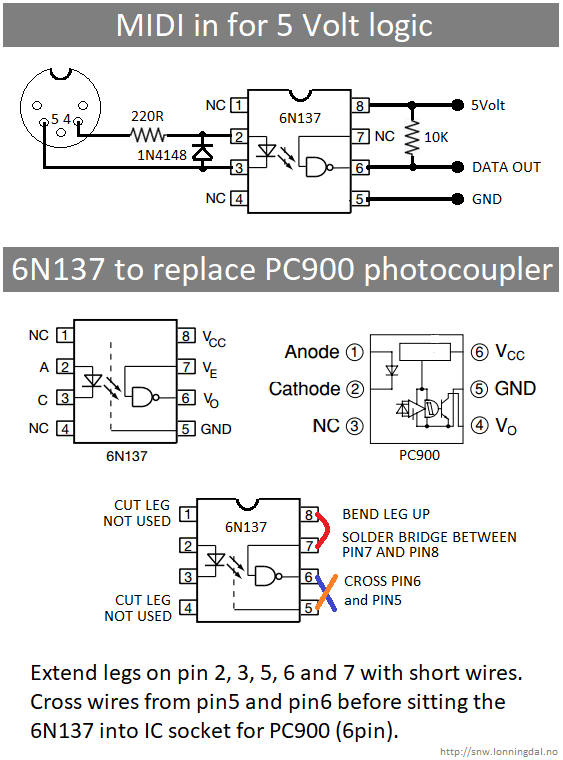 Each of the Direct out are summed before the Main output amp if Direct jack is not inserted. Ensuring tones are not lost if there are error in our setup. 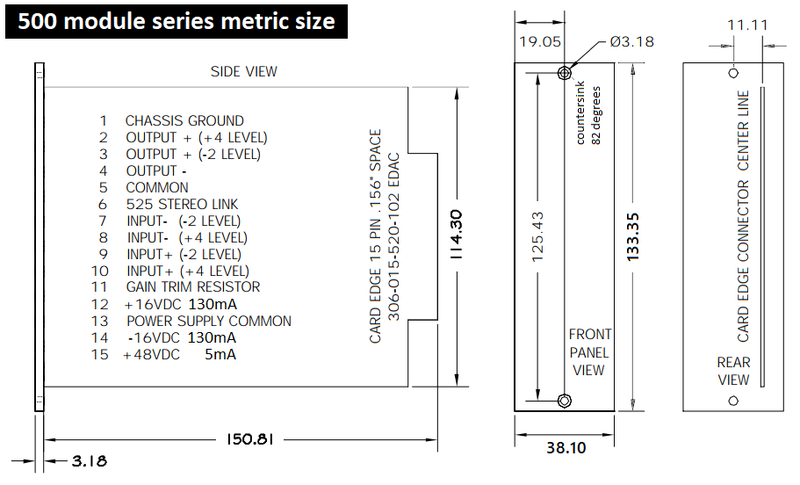 * Not to be confused with Voltage Controlled Filter whitch U-220 are missing. At the time when this was new a whopping 1 Mbyte ROM for free compared to U-110 must seen like a bargain. 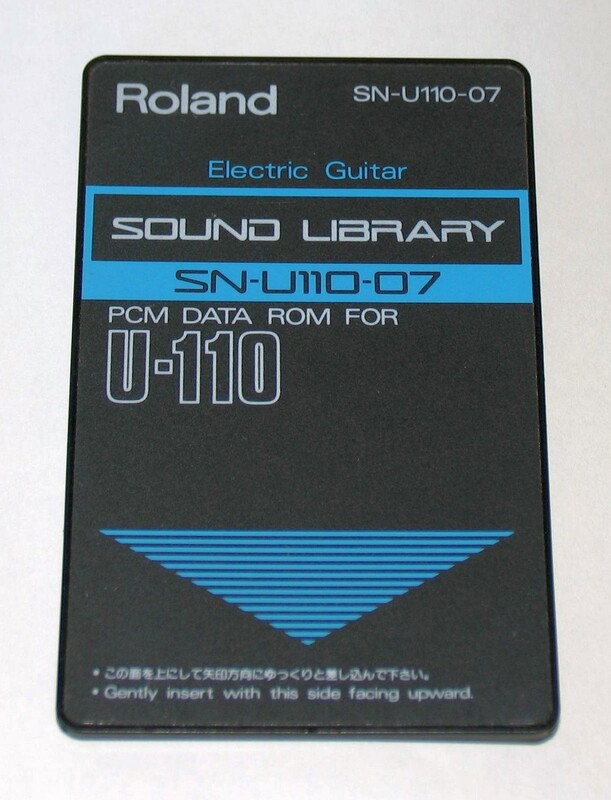 But in hindsight 4 PCM card slots on the U-110 are more flexible.